Michele and I started this project in the beginning of 2017 and it took us by storm. We blew through half of Love in C Minor in two weeks, but then life happened and we had to shelf it. When we road-tripped to a signing several months later, Reagan and Ridley popped back into our heads. We knew we had to tell their tale, and soon one book turned into two. 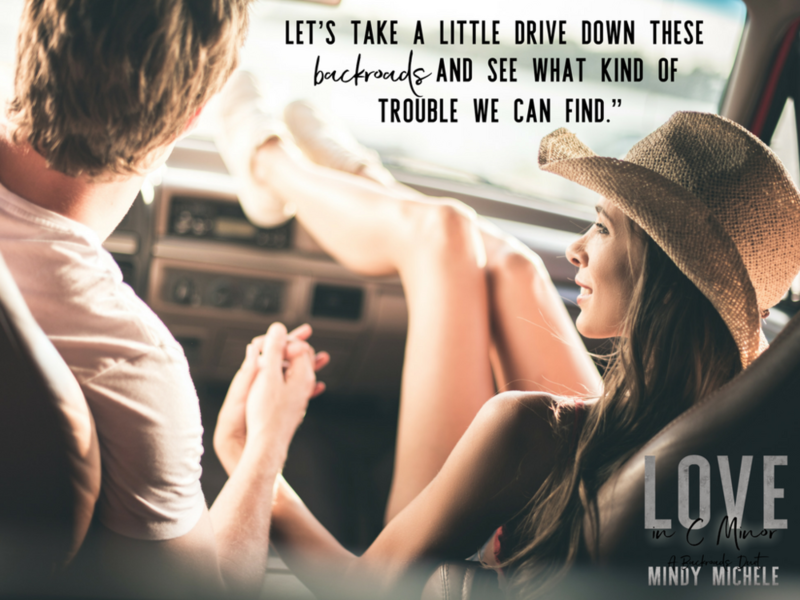 This is a story inspired by music and small-towns, forbidden romance and life-long friendships. It’s funny and it’s swoon-a-licious. The Backroads Duet grows with these characters from seventeen and eighteen-year-olds to adults. From finding themselves to finding forever. We hope that you’ll take a chance on Love in C Minor.